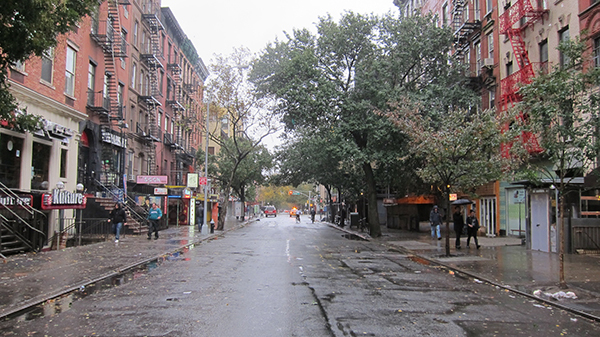 Hurricane Sandy is coming. Here are some Sound Effects to get you more in the mood. 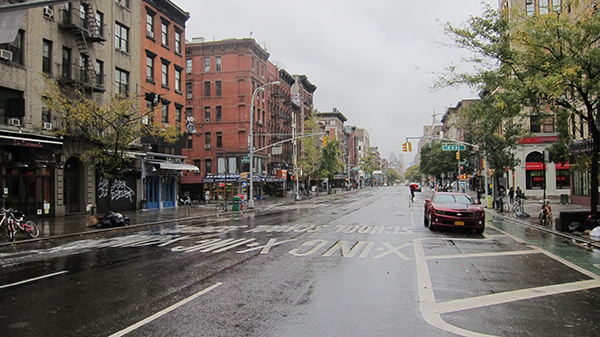 2nd Avenue in Manhattan. It Could Almost Be The 70's. 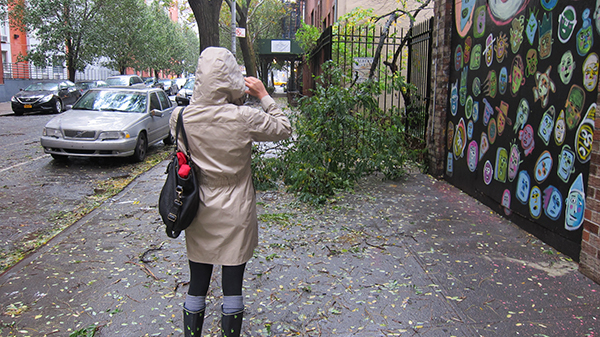 Girl In Raincoat Photographs Fallen Tree Branch. 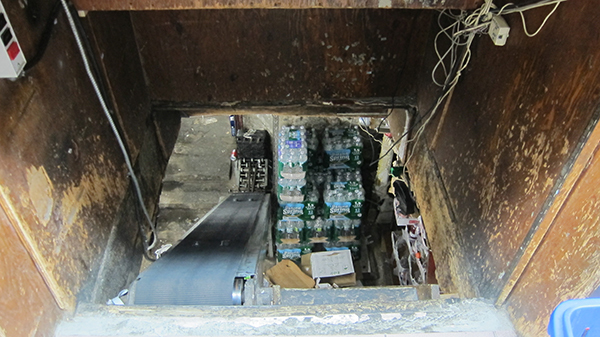 Last of the Water at the 9th Street Deli. St. Mark's Place in Manhattan. 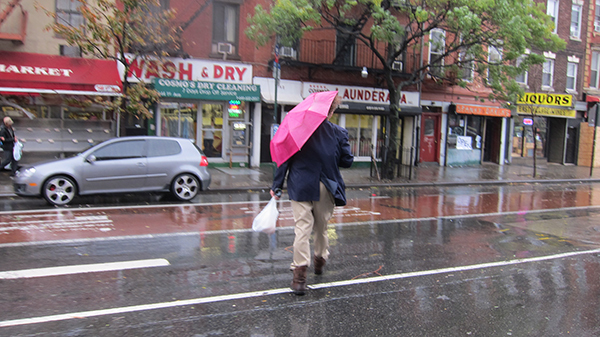 Weird Man Fights With Pink Umbrella While Crossing First Avenue. White Rose brand for the win!